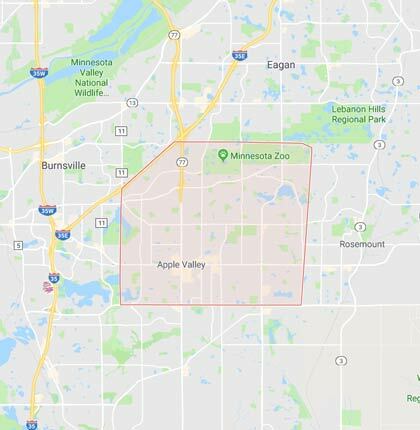 At Helpertech you’ll find friendly technicians who can solve Smartphone Repair problems in Apple Valley. From iPhone repair and iPad repair, to computers, laptops, and game consoles. Whether you’re looking for computer service, phone repair service, or other electronics repair – our expert techs are here to help! We can come to your home or office to perform any service you need. Or, if you’d rather visit one of our stores, walk-in’s are welcome! 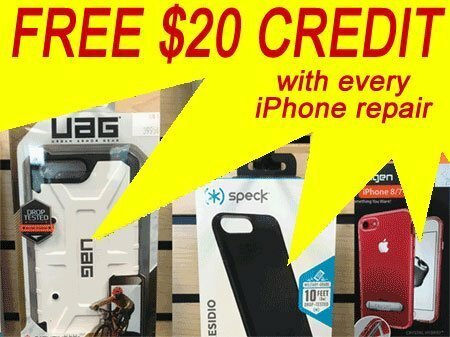 Get in store credit with all Smartphone Repair. Choose from great accessories such as phone cases from Speck, Spigen, Under Armour, UAG, and more. Plus Bluetooth speakers, screen protectors, charging cables, and other great accessories. 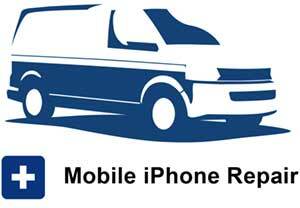 Helpertech can help you with Smartphone Repair. Take the next step and get your broken phone repaired! We’re your best local cell phone repair shop, for broken screen, shattered glass, or even a new screen protector – to help make sure your phone screen does not get damaged again.